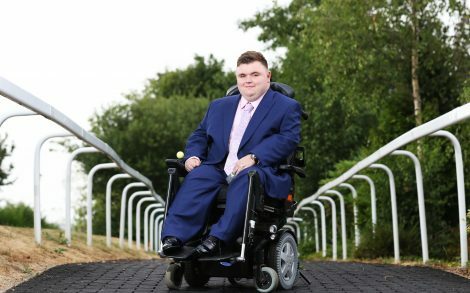 Rhys Joyce is a student at National Star College in Cheltenham, Gloucestershire, a specialist college for young people with complex disabilities and learning difficulties. Last year he met Jonathan McMahon, Joint Chief Operating Officer of St. James’s Place Wealth Management during a function at the college. ‘We talked about the Duke of Edinburgh Awards and I explained that I had completed my Silver Award. Mr McMahon suggested I shadow him a day at work which I was honoured to do,” said Rhys. (Thursday) he completed his three-year BTEC Level 2 Sports programme. Rhys decided to approach St. James’s Place about opportunities with the company and, following an online interview and two face-to-face interviews, he was accepted on a one-year contract at their head office, which will start in September. “I couldn’t believe it when they told me. It has been a big inspiration of mine to be like everyone else and to have a job so that I didn’t have to take money off the state,” said Rhys. 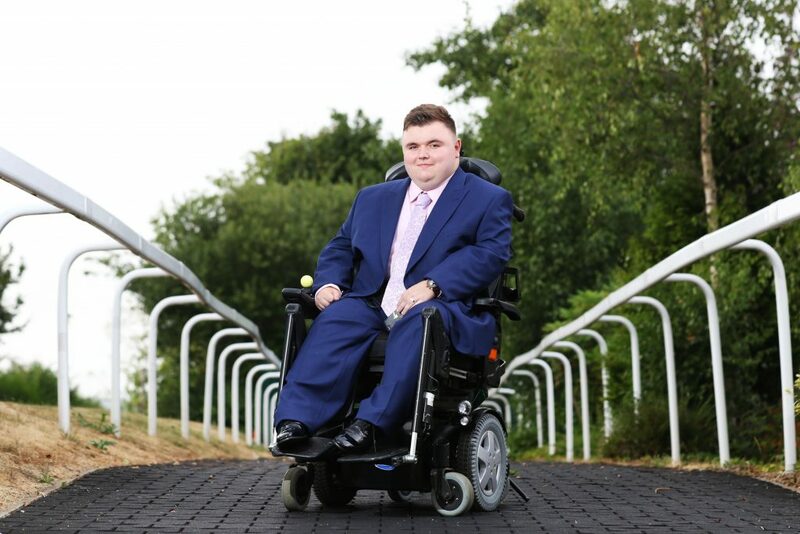 St. James’s Place has been working with National Star College and Rhys to ensure that the company’s office in Cirencester is accessible, and he is provided with the right equipment to help him in the role, including an electronic moving desk.